Hardy has over 15 years of combined experience in government and community relations, urban planning and workforce and economic development. Prior to her role as cofounder of Civic Eagle, a tech company that has developed productivity and collaboration software that allows advocacy teams to easily research and analyze state and federal legislation, Hardy served as the commissioner of the Minnesota Department of Employment and Economic Development (DEED). Before that, she was deputy chief of staff in the Office of Governor Dayton and Lt. Governor Tina Smith. 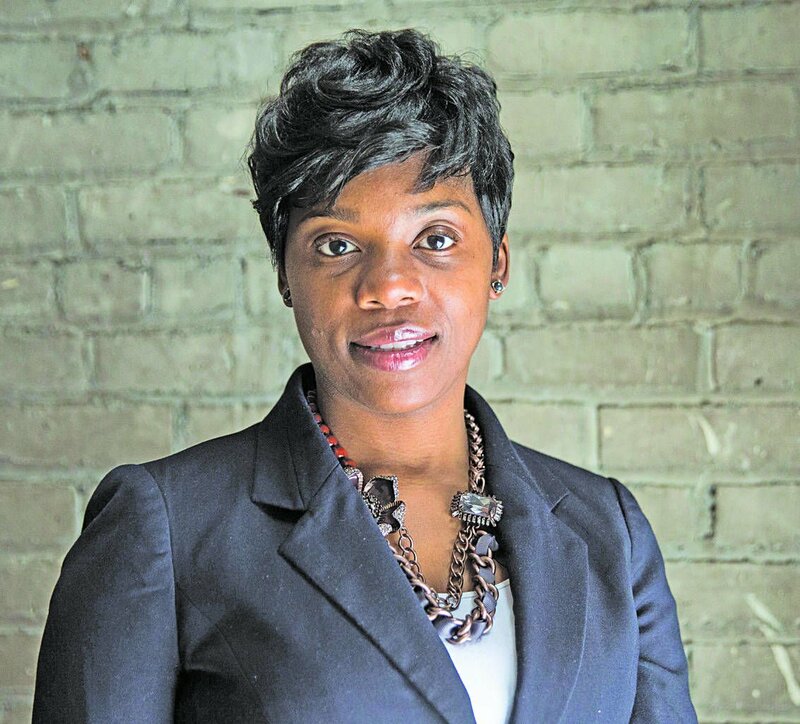 Hardy is also the founder of PolicyGrounds Consulting, a strategy firm working at the intersection of public policy and placemaking and co-founder of Fearless Commerce, a publication and platform focused on elevating Black women business owners. Originally from Youngstown, Ohio, Hardy holds a Bachelor of Science in Consumer Affairs from The Ohio State University, and a Master of Urban and Regional Planning from the State University of New York at Buffalo – School of Architecture and Planning. Agrawal’s is a senior partner at McKinsey & Company and focuses on strategy, operations and organizational issues across a wide range of financial institutions in North America and Asia. 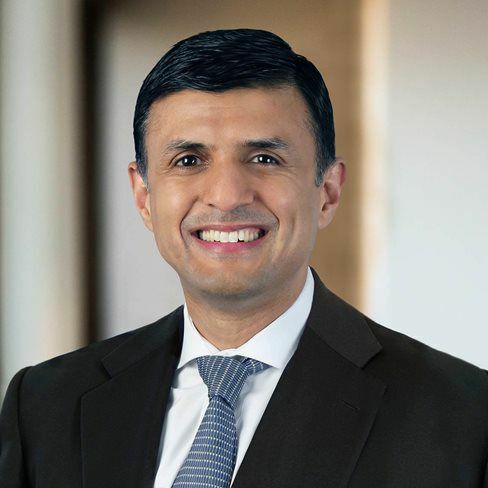 He has also served as head of McKinsey’s insurance practice for the Asia-Pacific region, head of life insurance practice for North America, and managing partner for the firm’s Minneapolis office. Agrawal has authored numerous research articles on innovation and performance in financial services, the most recent being “The Life Journey,” a series of perspectives on what winners are doing to separate themselves in life insurance markets in the United States, Japan, Korea, China, India and southeast Asia.